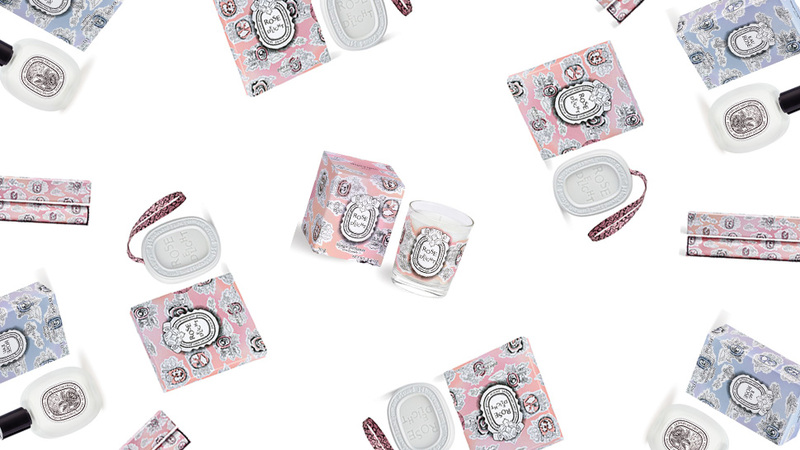 It embodies Tiffany from packaging to personalization. 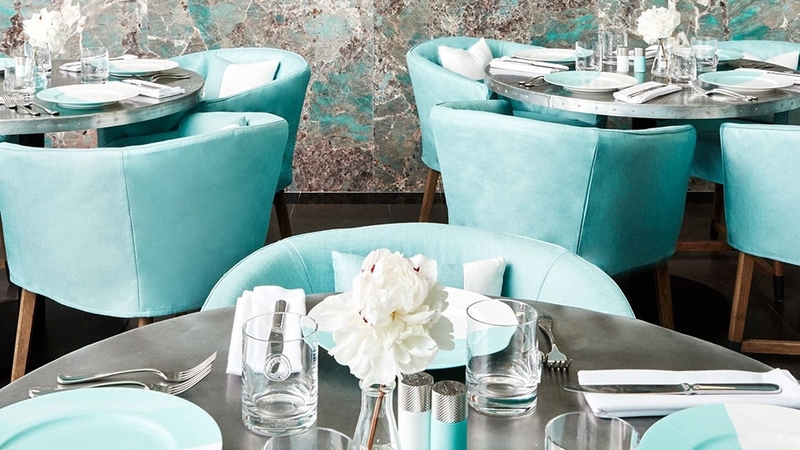 It’s been a busy past year for Tiffany & Co. as it's embarked on expanding the brand even further with the launch of the much-awaited Tiffany Blue Box Café on the fourth floor of its famous flagship store in New York. 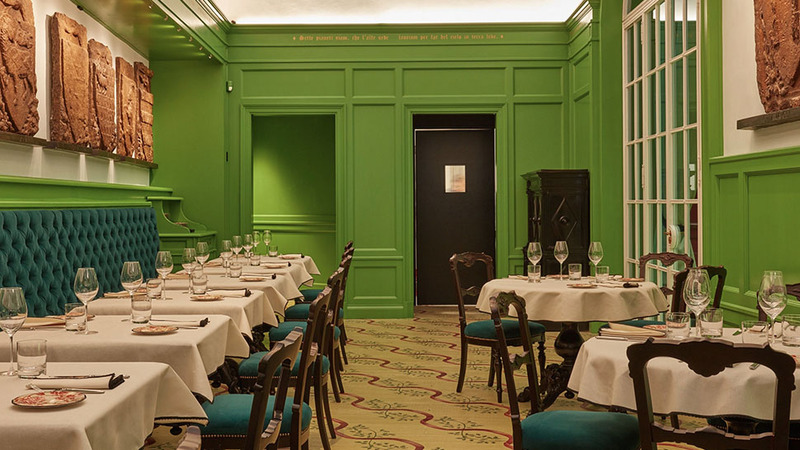 (Loyal fans of the luxury brand have been delighted at the novelty of actually having breakfast at Tiffany’s). 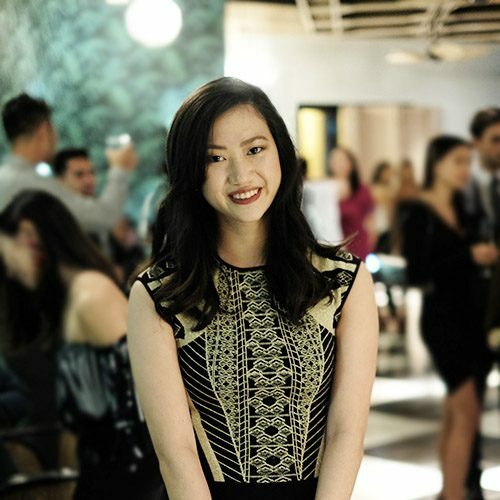 With the cafe, it hopes to create an experiential aspect to the “new Tiffany,” which reflects a redefined meaning of luxury. In an attempt to get on the designer brand bandwagon of offering everyday items, the jeweler has also introduced an accessories line that comes in—you guessed it—the signature Tiffany Blue shade. 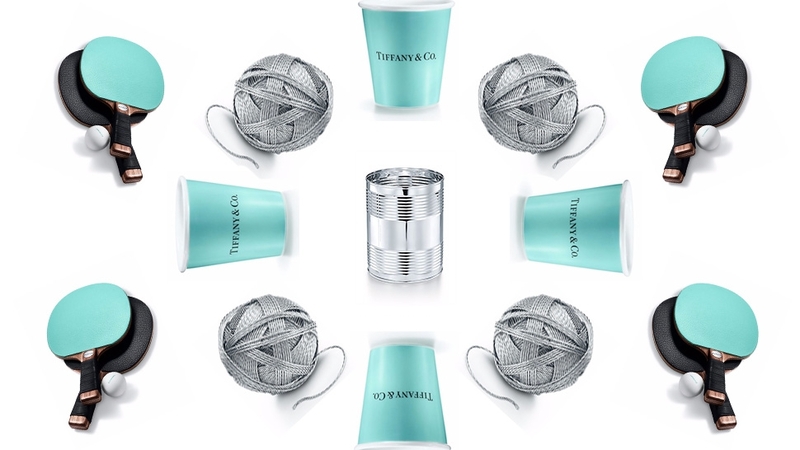 The line of home accessories covers all the unexpected desires of a Tiffany woman, from a $1,000-tic-tac-toe set to china paper cups. But what is perhaps the next step in Tiffany’s foray into becoming a full-blown lifestyle retailer is the release of its new signature fragrance. 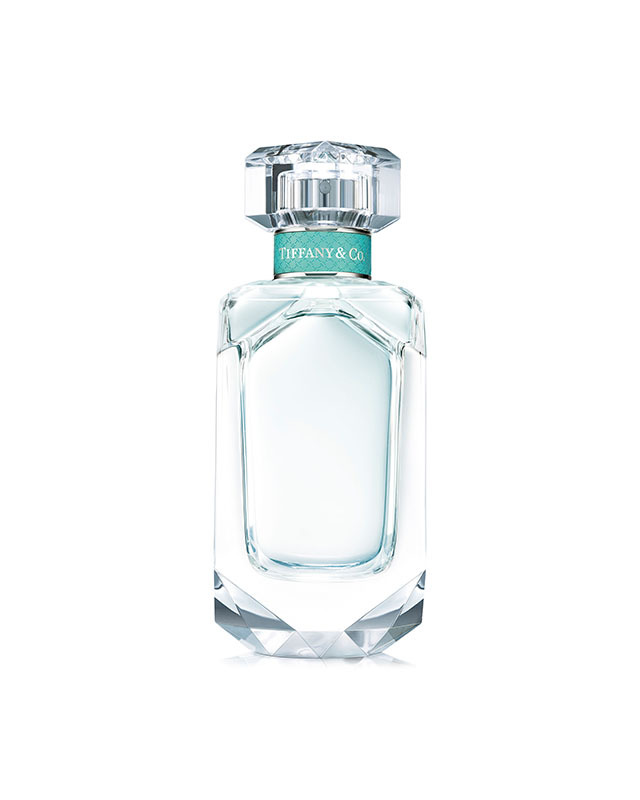 The vial of eau de parfum is in itself a homage to 180 years of Tiffany history. 1. 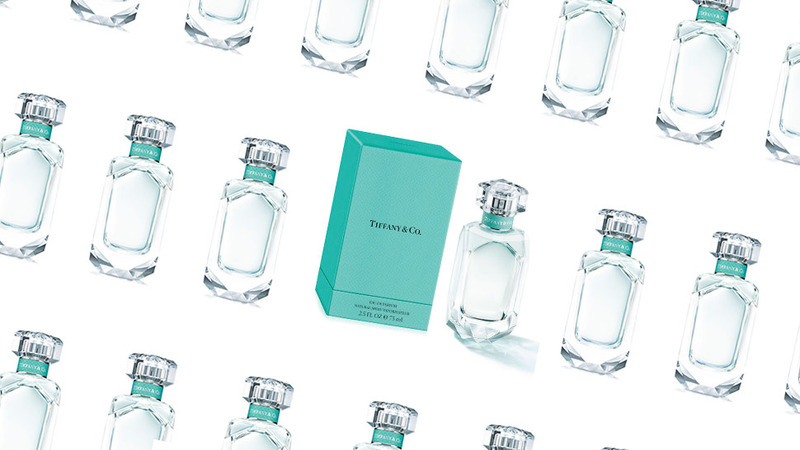 Its bottle is inspired by Tiffany’s iconic diamond cut. 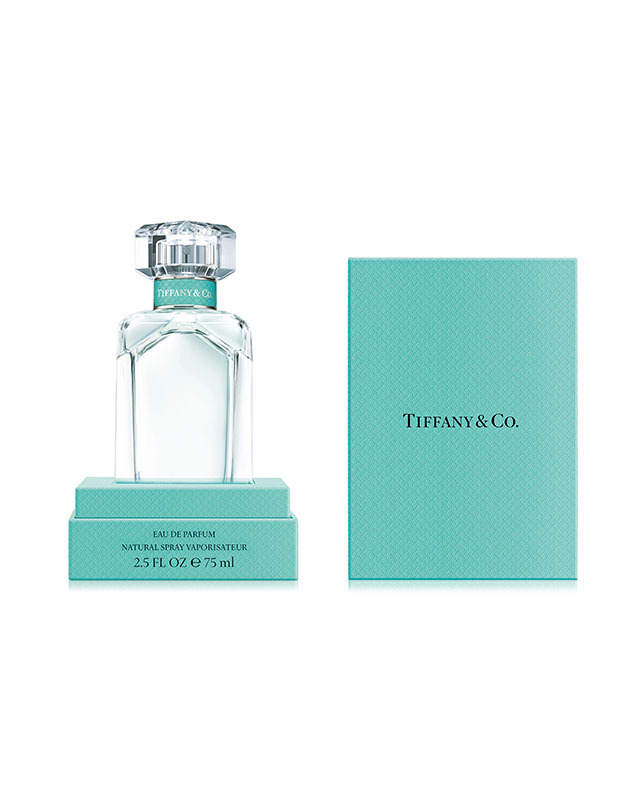 The glass flacon that houses the sparkling floral scent is a nod to the Tiffany Diamond. The bottle's body features geometric edges and slight tints of blue to accent its cuts—a clear tribute to the Lucida-cut diamond. It is topped with a crystal cap, which is subtly rimmed with the blue and silver Tiffany &Co. ribbon. 2. It comes in a Tiffany Blue Box. 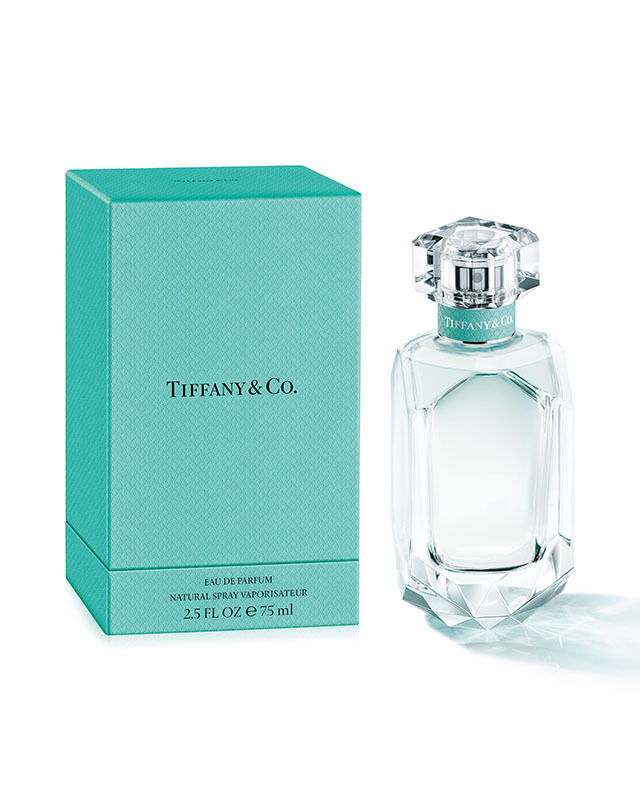 As with all Tiffany creations, the perfume is packaged in the signature Tiffany Blue Box, which makes it ready to be presented to a special lady. Just like its jewelry, the fragrance boasts of using only the best ingredients known to the masters. World-renowned master perfumer Daniela Andrier created the perfume with the precious iris at its heart, based on records that date back to the earliest sketches found in the Tiffany archives. This unique scent is harvest in France from the months of July to August and remains exclusive to the brand. 4. Wearing the fragrance is very much like wearing a piece of Tiffany jewelry. At least that’s what chief brand officer of Tiffany & Co. Caroline Naggiar likens the fragrance to. 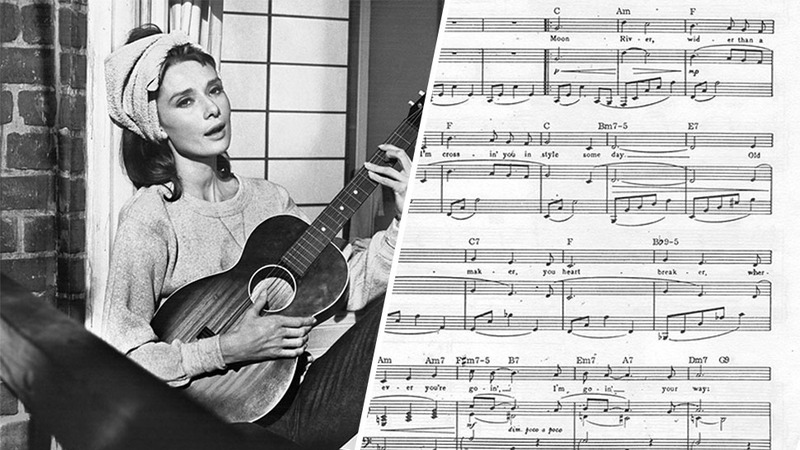 It “inspires this powerful state of mind,” she says. 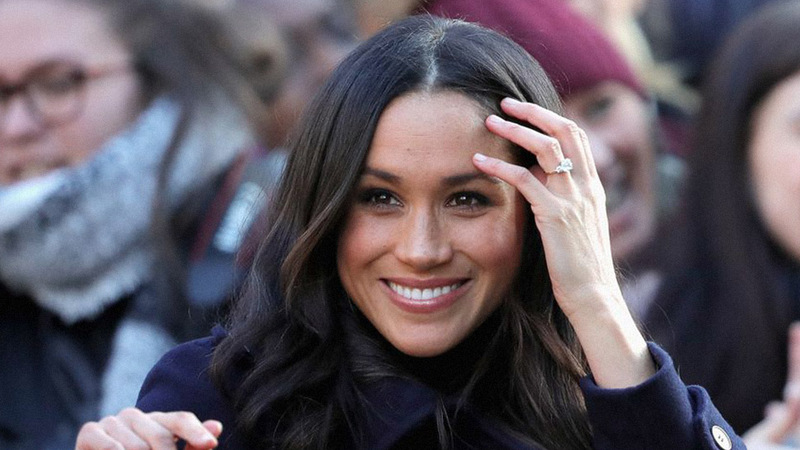 “Beauty and love—which lift us and fill our lives with optimism, strength, and joy”—essentially capturing the feeling of wearing a valuable piece of jewelry. 5. It’s available for customization. Like many of Tiffany’s gift offerings, the bottle may be engraved with up to three letters when bought on the website. This adds an even more personal touch to an already sophisticated gift. The Tiffany fragrance is available at Rustan’s Makati and Rustan’s Shangri-La for P7,400 (75 ml), P5,900 (50 ml), and P4,000 (30 ml).